How our Global Community in Latin America and the Caribbean can serve you. 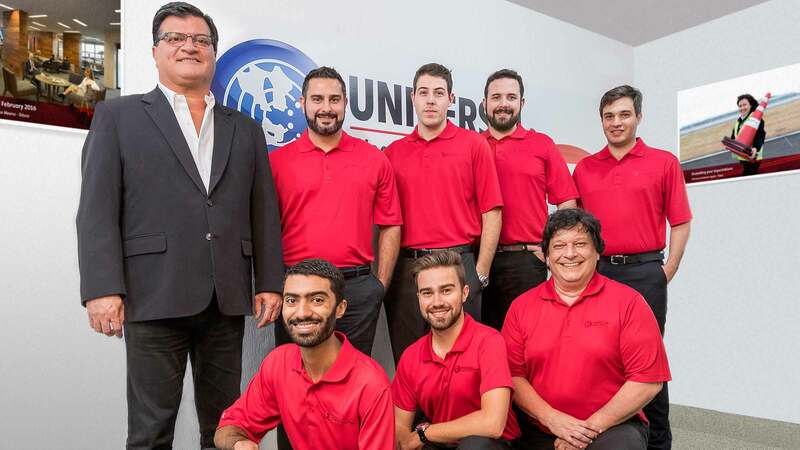 With our Brazilian Operations Center based in Sao Paulo, you have a dedicated team of trip support experts proactively anticipating, staying on top of, and quickly adapting to whatever challenge may arise. We support Brazil-based business aircraft operators flying anywhere in the world. And we specialize in navigating the complex operating environment of Brazil. 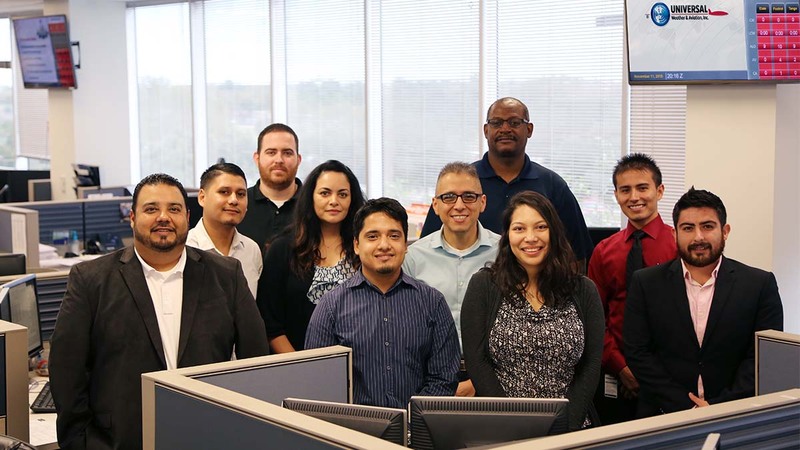 We’re a 24/7/365 operations center, and fluent in Portuguese and English. 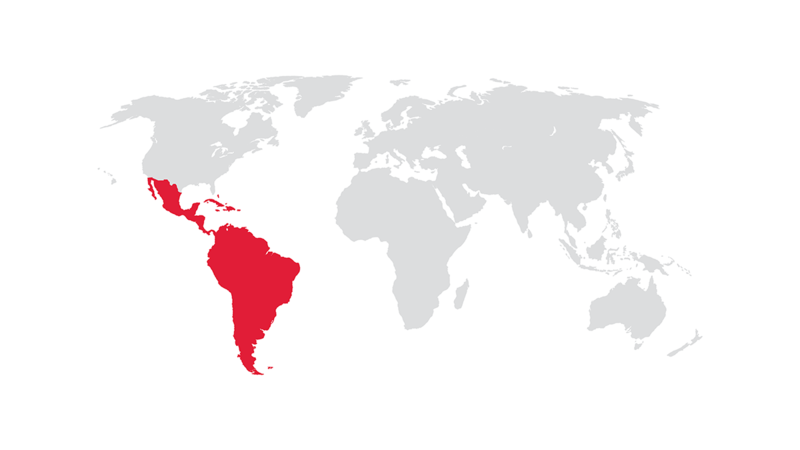 For operators based in Latin America, we have teams that provide support in both English and Spanish, and are intimately experienced with the ever-changing regulatory and operating conditions in South and North America, where you travel most. Strict operating and customer service standards. Industry-leading training and audit systems. 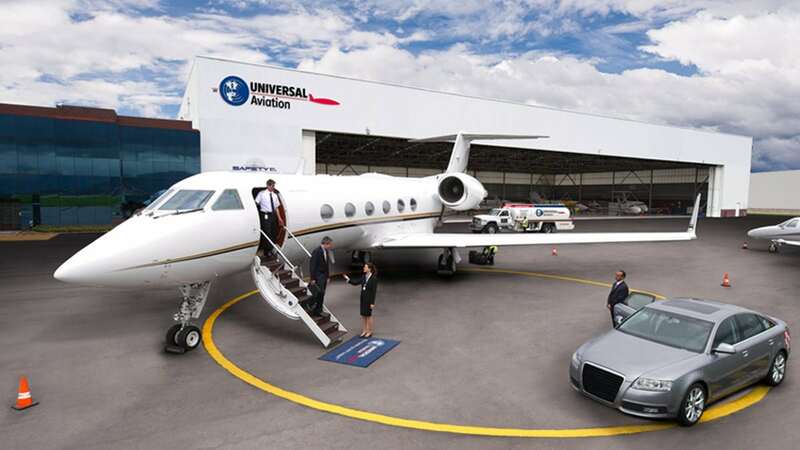 With Universal Aviation, you have access to a global network of FBOs and ground support locations committed to exceeding your expectations – each and every time you land. Are hidden fuel costs eating away at your bottom line? Lost time, missing taxes, and unexpected fees can quickly add up. 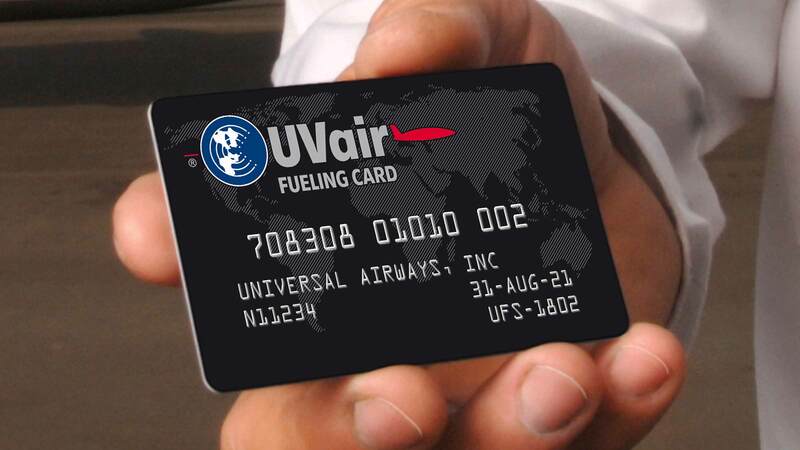 Our regionally-based experts can help you avoid the surprises to ensure you aren’t overpaying for fuel at the 5,000+ locations worldwide that accept the UVair Fueling Card. Ready to explore fuel savings? Learn more about savings, locations, and how to join. You can plan a trip perfectly, but if the in-flight catering falls apart, so does the passenger experience. 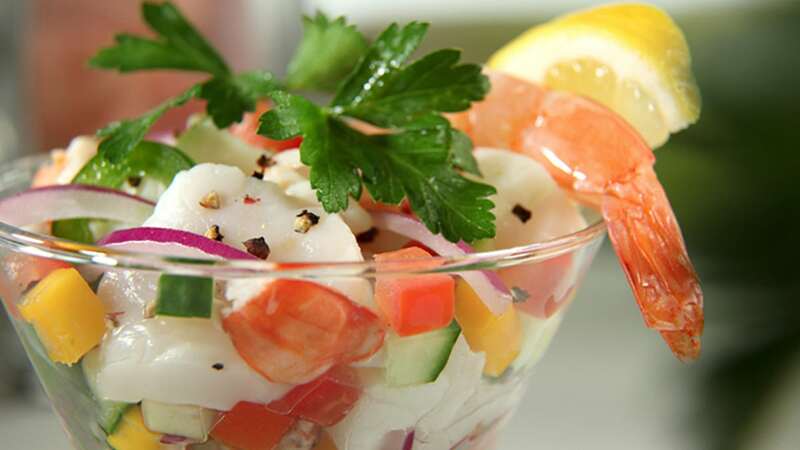 At 1,800+ airports across the globe, Air Culinaire Worldwide kitchens and associate catering partners can deliver a total in-flight catering experience that is on time and pleases the palates of those who matter most. With Universal Private Transport, you’ll get the right vehicle, professional and courteous drivers, and clear communications – and all through licensed and insured providers with experience in crew and VIP ground transportation. 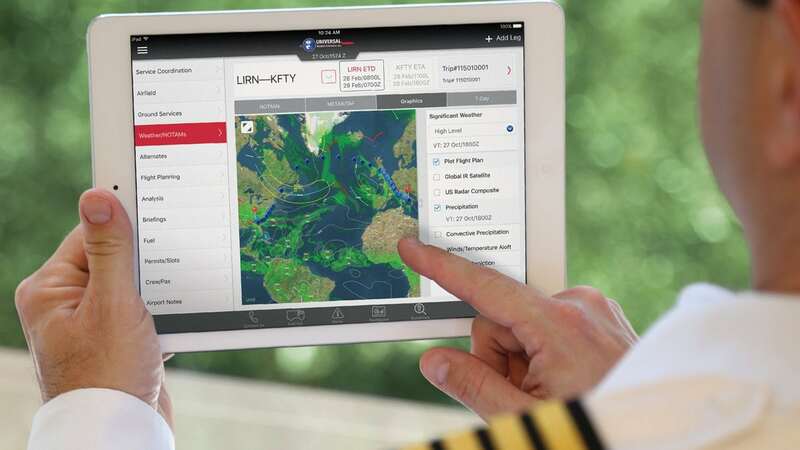 Stay connected with unlimited SATCOM and SITA VHF ACARS datalink for ANY business aircraft you operate, regardless of avionics type. 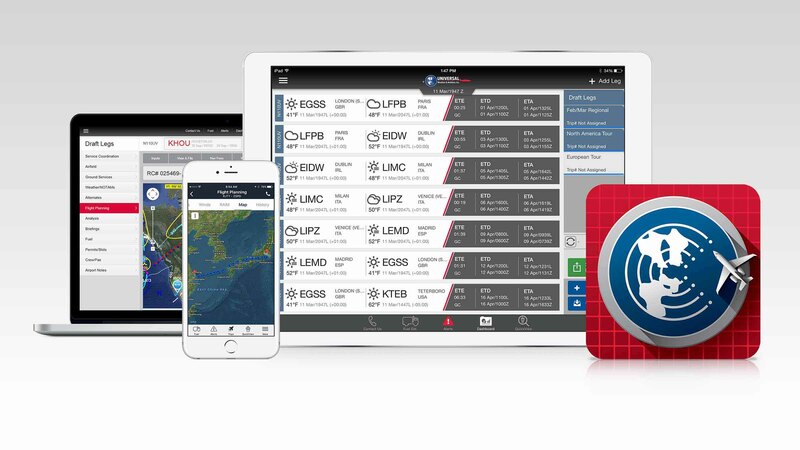 And enjoy complete integration with our flight planning, weather, and fleet status applications – all through uvGO, available via your Apple® iPad®. Worldwide flight planning and weather. Optimized routings. Highly accurate ETEs and fuel burn estimates. Completely do-it-yourself from your computer or Apple iPad. 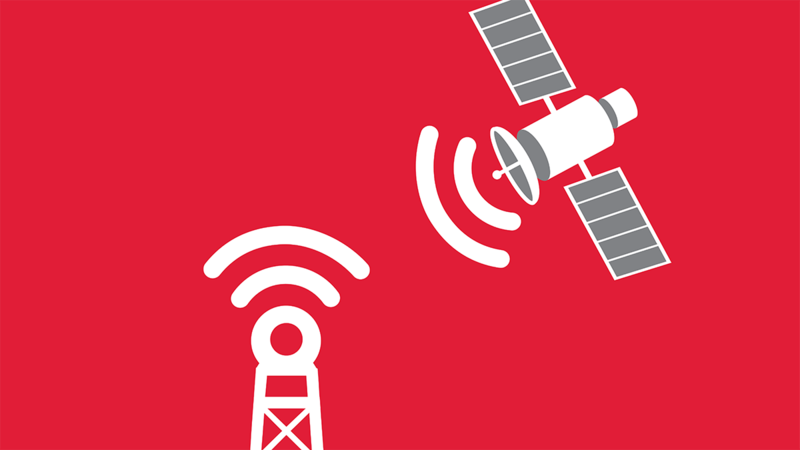 With uvGO, you can plan, build, and manage successful missions worldwide. You have access to do-it-yourself trip planning resources, as well as complete mission coordination through Universal.